Are you looking for a better way to receive payments for your business or need help to create your own website? Perhaps your business needs extra cash flow to expand? Or maybe you need a boost through brand & digital marketing? Whatever your business challenge may be, we have it all covered to help you propel your business in no time! Unlock these business solutions just by opening a CIMB Business Current Account/-i from the comforts of your own home within 10 minutes. 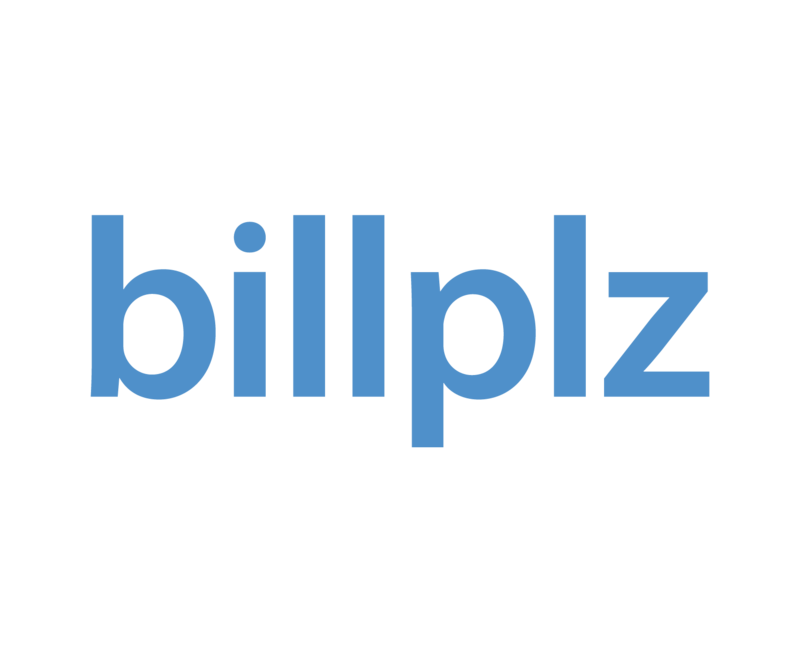 Sign up for Billplz Account with your CIMB Current Business Account to participate at https://www.billplz.com/enterprise/signup. For more info on the AXA Motor Insurance, please go to https://www.billplz.com/partner/cimb.